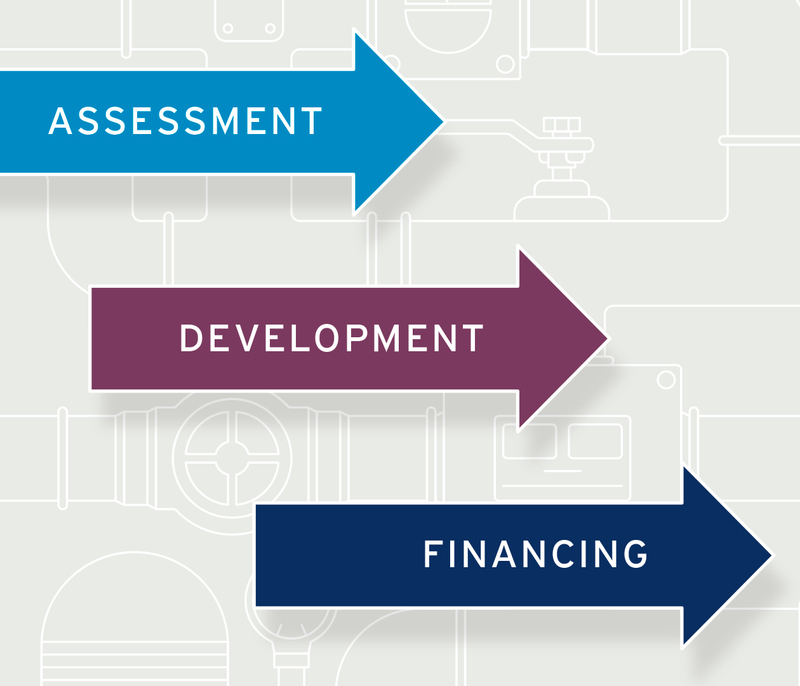 Industrial project developers can follow our three-step approach to optimise installations, and prepare projects for flexible re-financing. ...to manage and control project and credit risks. The TrustEE Platform (external link) offers project developers a standardised and independent assessment to optimise projects, and prepares them for securing flexible financing. The TrustEE Platform (external link) offers project developers a standardised and independent assessment to optimise projects, and prepare them for securing flexible financing. The De-risking Energy Efficiency Platform contains over 5,000 industrial energy efficiency projects, which are searchable by country, measure type and organisation size. 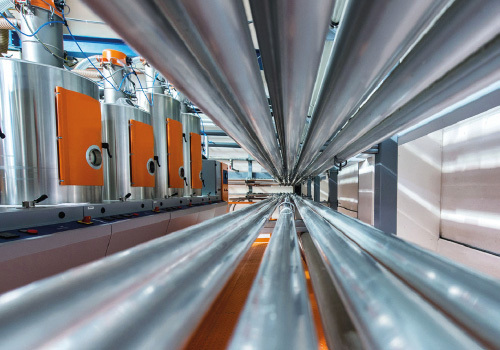 Mean payback period for efficiency projects in industry is 2 years!